ISLAMABAD: American business magnate, philanthropist, humanitarian and Microsoft founder Bill Gates has hinted at exploring investment opportunities in Pakistan. 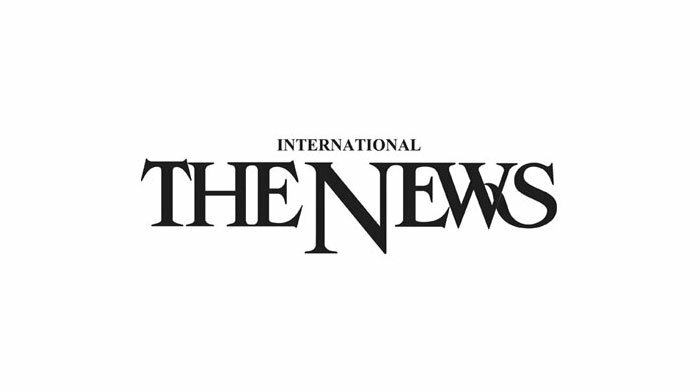 Bill expressed his interest in making investment in Pakistan in a letter delivered to Prime Minister Imran Khan by Bill and Melinda Gates Foundation’s Global Development Division President Dr Christopher Elias, who met Khan at the Prime Minister’s Office (PMO) on Tuesday. He was accompanying WHO’s Director General Dr Tedros Adhanom Ghebreyesus and Regional Director for the Eastern Mediterranean Region Dr Ahmed Al-Mandhari. Elias said the foundation would continue to invest in Pakistan for eradicating poliovirus and improving the healthcare system. Khan said Pakistan continued to take polio eradication as a national public health emergency. “Polio vaccination activities are well-organised in close collaboration with the provinces and these are directly overseen by the national, provincial and divisional task forces,” he said. Imran welcomed the WHO director general and his delegation to Pakistan, saying Pakistan appreciated the role of WHO in the healthcare system. “The government is determined to implementing a transformative social and economic agenda for a ‘New Pakistan’”, he added. 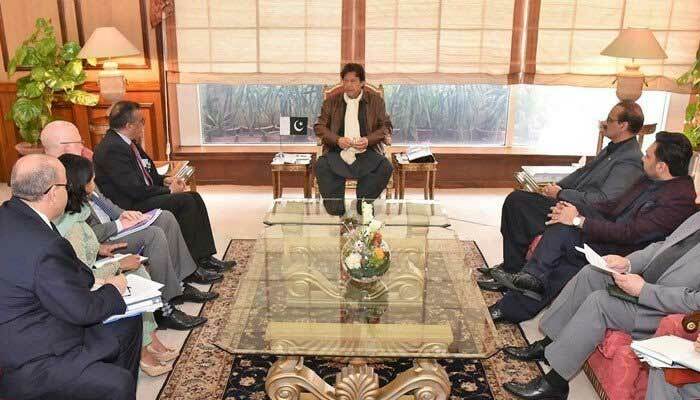 Imran reiterated his commitment to move forward on sustainable development agenda. He also expressed his government’s commitment to eradication of polio from the country. The prime minister expressed the hope that the WHO would continue as a reliable partner in Pakistan’s efforts to improve the healthcare system for all. Dr Tedros Adhanom Ghebreyesus congratulated the prime minister on his victory in the recent general elections. He also shared that the WHO had intensified its activities in coordination with the Government of Pakistan for polio eradication. As a result of enhancement efforts, polio from Pakistan would likely be eliminated by end of 2019. He reiterated that the WHO would continue to support the Government of Pakistan to improve healthcare in the country. In another meeting with Deputy Speaker National Assembly Muhammad Qasim Khan Suri and MNA Monawara Bibi, the prime minister discussed development projects, supply of drinking water and unemployment issues of Balochistan. They also discussed organisational matters of the ruling PTI in the province.